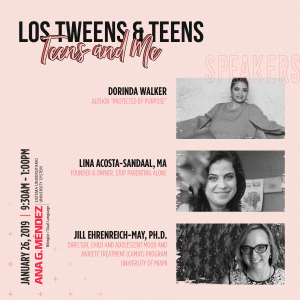 Disclaimer: Los Tweens was provided with one adult and two tween passses to the museum to complete the review and video. However, all opinions expressed are our own. 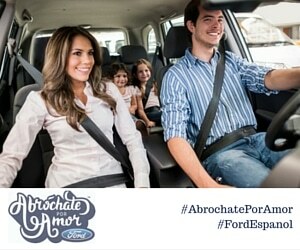 In our last #CelebrateEdu post, we interviewed Liz Elser from Ford Motor Company. We learned from her that parents are crucial to encouraging their children to explore careers in Science, Technology, Engineering and Math (STEM). 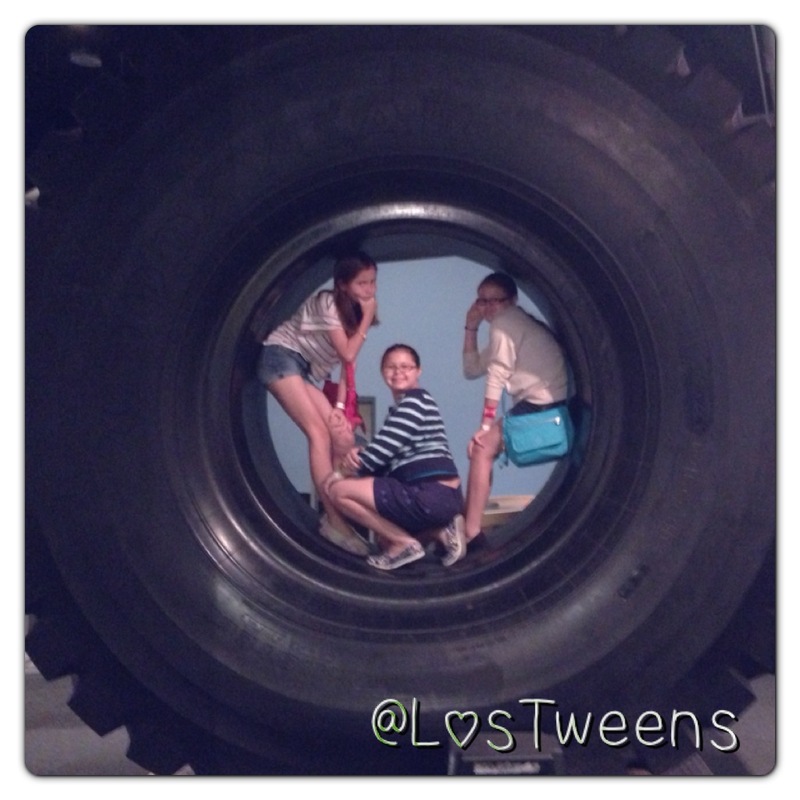 So, when we were invited to visit the Miami Science Museum with the tweens, we jumped at the chance. One of the easiest ways we can develop a love for science in our children is by exploring local science museums with them. During our day at the Miami Science Museum, My Los Tweens Reporters Sophia, Olivia and Maddy explored what the exhibits and asked lots of questions. 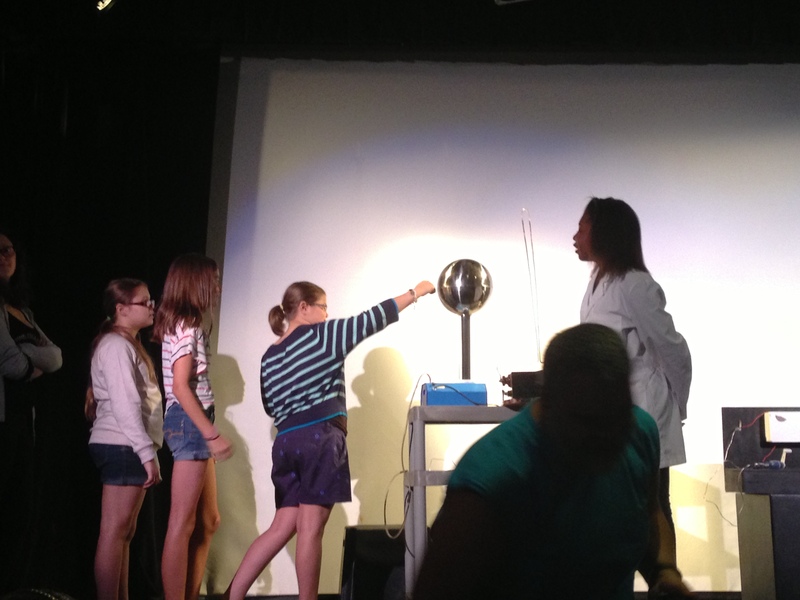 Making science fun is something the Miami Science Museum does well. One of the tweens’ favorite exhibits was the activity sensing dance floor. The more kids dance and expend energy, the louder the music and the brighter the dance floor lights get. The girls enjoyed switching between genres to see which ones made them want to dance more. The experience made them think about the science that goes into every day movement and what type of music they should be listening to when they exercise. Taking the tweens back to the museum at an older age allowed them to interact even more! Invite friends to visit the museum with you. The painful truth is that going with a group of friends is much “cooler” than with just mom and dad. Allow the tweens some freedom to view exhibits on their own. They don’t have to be hand-held and they much prefer it when you take a step back. Stay back and allow your tween to be challenged. The girls asked me questions if they didn’t understand a concept but only after trying to figure it out first. If I was quick to explain, they were no longer interested and wouldn’t engage. IF I stayed back, they read, discussed and learned on their own. Our tweens want to be challenged and we need to allow them to be. Go at their pace. It can be frustrating when children want to visit their favorite exhibit over and over again or spend extra time doing one activity. But, its important to encourage tweens and part of encouragement is letting them explore what they like. It doesn’t matter if you don’t see everything or take in a show as long as they are learning and enjoying it. It was extra special to be able to compare this visit with the one they took for a class field trip in first grade. As older tweens and on a trip with a much smaller group, the girls were able to experience and understand more of the concepts being presented. They were also eager to interact. Visit your local science museum with your tween and take a few friends. You just might be cultivating a future scientist! This entry was posted in Teaching & Education Tips, Travel and tagged CelebrateEDU, education, encouraging STEM, science, Science Museum. Bookmark the permalink. what they are talking about over the internet. You actually realize how to bring an issue to light and make it important. More and more people need to look at this and understand this side of your story. I was surprised you are not more popular given that you definitely have the gift.